Do you like pure Scandinavian design? 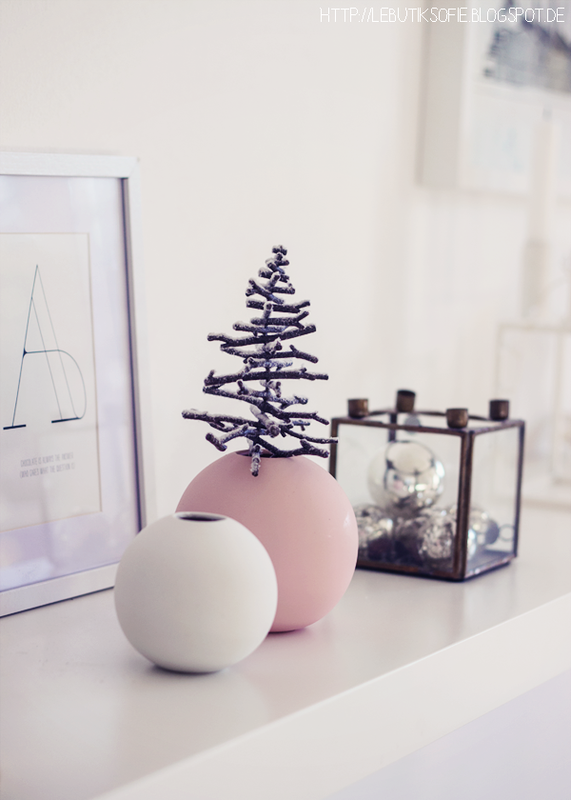 Then this cute pink ball vase from Cooee Design should not be missing in your collection! Unique, handmade and stylish design. 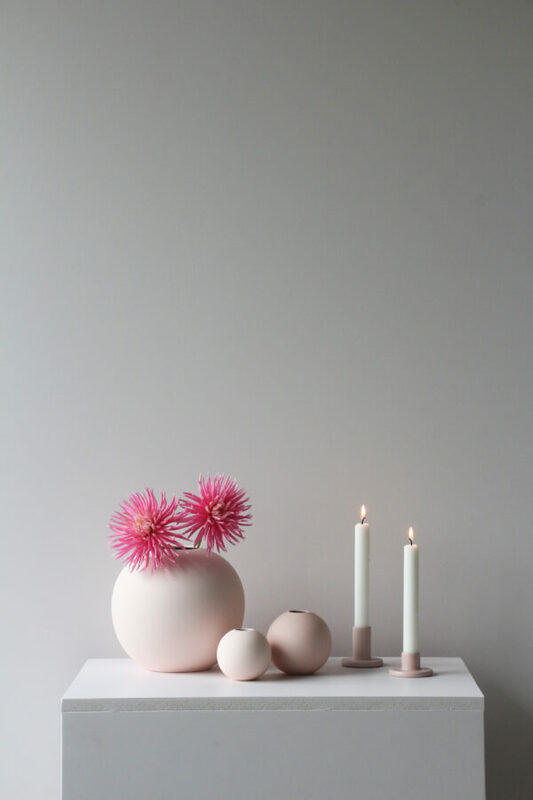 A few terms that fully apply to this beautiful pink ball vase from Cooee Design. Perhaps the brand Cooee Design is still unknown to you. In Sweden, this family business is one of the country’s leading designers. The designs by Catrine Åberg, the woman behind Cooee Design, consists of both interior accessories and jewelry. The products, including the pink ball vase, are regularly featured in leading (interior) magazines from all over the world. Cooee Design’s jewelry are even worn by the Swedish royals! We are very proud that Villa Madelief is the first online point of sale in the Netherlands of this beautiful Swedish design brand! 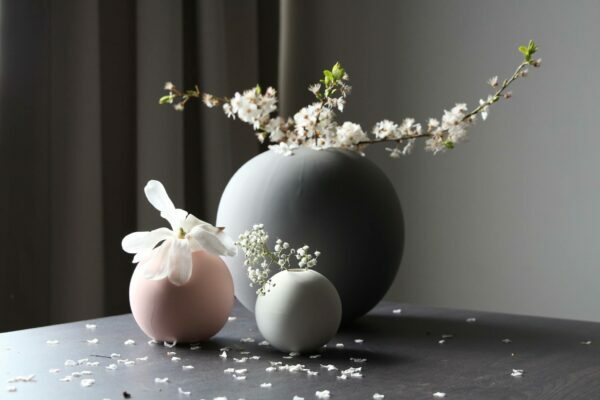 The pink ball vase has a diameter of 8 centimeters. The ball vase is handmade and hand painted. 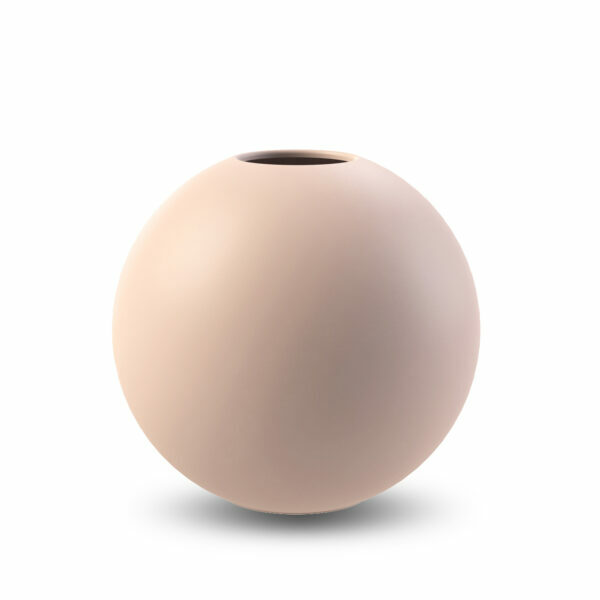 The characteristic of the Cooee ball vase is the matte satin finish. This pink ball vase from Cooee Design has a beautiful matte pink finish. 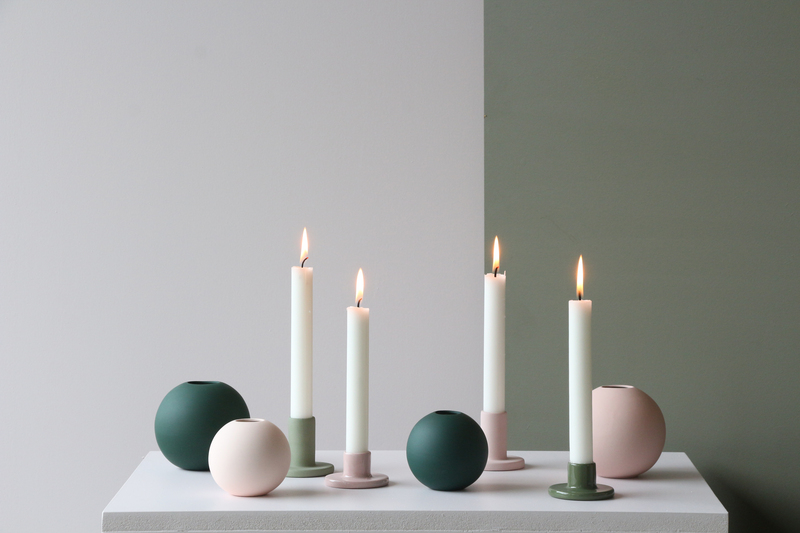 The Cooee Design ball vase is available at Villa Madelief in various colors and formats. Check out the entire collection of Cooee Design. Looking for inspiration for your pink ball vase from Cooee Design? Check out the (super popular) Instagram account of Cooee Design.